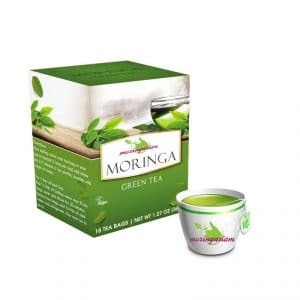 Moringa leaf powder is the cheapest way to enjoy the tree of life benefits. 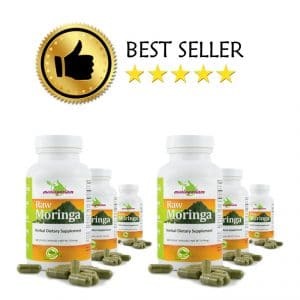 Improving the immune defences, fighting against diabetes and cholesterol, anti-fatigue, disease prevention, many scientific studies have demonstrated the ultra-beneficial effects of Moringa for health. 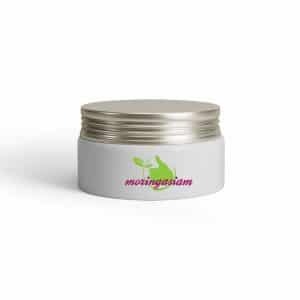 Click here to access our Moringa powder treatments. We recommend 3 months for best results. Dosage: 2 teaspoons every day at the time you desire, every day. 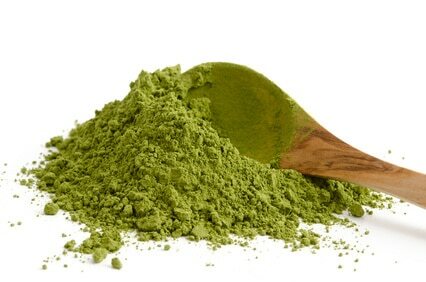 Composition: 100% powdered Moringa Oleifera leaves. Moringa oleifera, or “tree of life”, has been used in traditional Indian medicine for thousands of years to cure some 300 diseases. 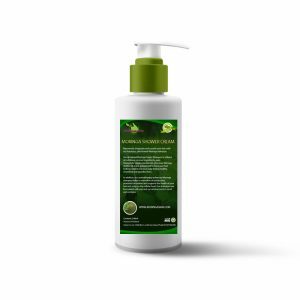 Leaves have many benefits and are used more frequently all around the world, especially in its powder form. These properties and its many nutrients enhance the general health of the body. For example, vitamin A is essential to prevent various diseases related to skin and eyes. Vitamin C can be consumed in winter to fight against colds and influenza. Moringa powder contains many beneficial and essential vitamins such as B, B1, B2, B3, B5, B6, B12, C, D, E and K.
Calcium is excellent for strong bones and healthy teeth, and potassium is essential for good neuronal function. 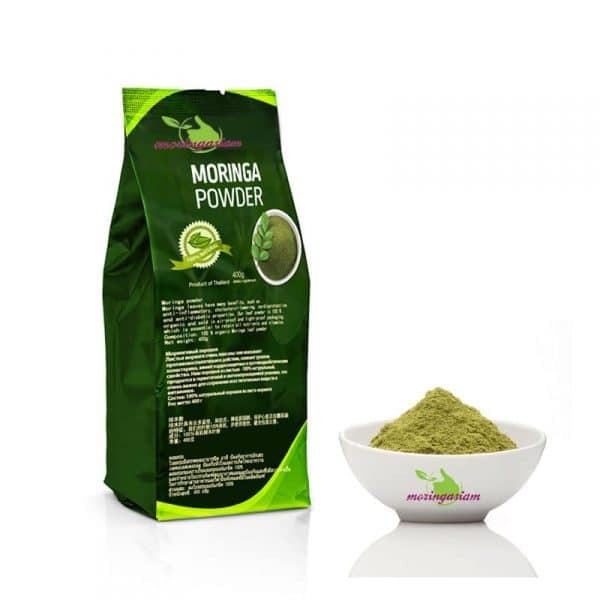 Moreover, moringa powder is a significant source of proteins, which are essential for muscle tissue. 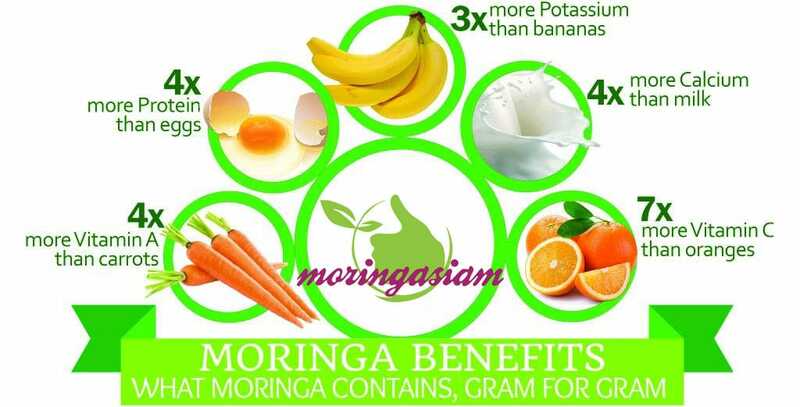 Moringa also contains amino acids, including the 9 essential amino acids, which need to be sourced externally as they cannot be made by the body.